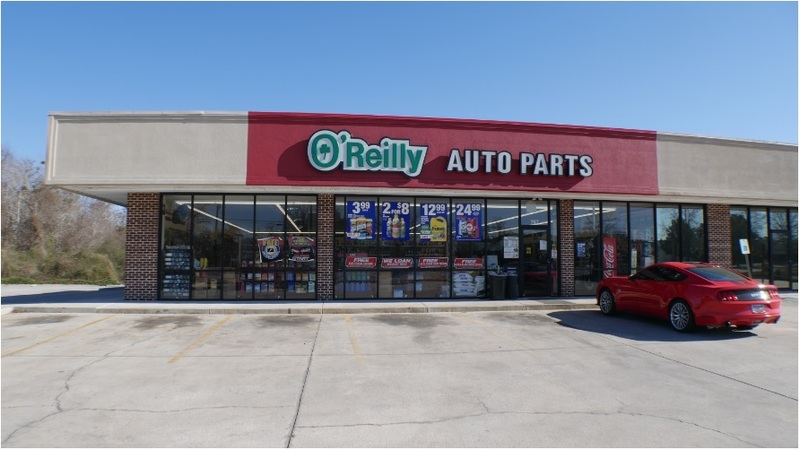 (Wilmette, IL – November 17, 2018) – (RealEstateRama) — The Boulder Group, a net leased investment brokerage firm, has completed the sale of a single tenant O’Reilly Auto Parts located at 287 N Ron McNair Boulevard in Lake City, South Carolina for $1,045,000. The 7,500 square foot property is located along Ron McNair Boulevard, the primary north-south thoroughfare in Lake City. Ron McNair Boulevard experiences traffic counts of 12,300 vehicles per day. 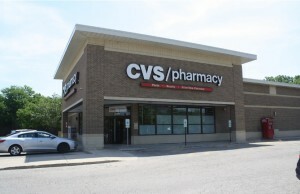 Retailers located in the area include Walmart Supercenter, Independent Grocers Alliance (IGA), Fresenius Medical Care, Belk Department Store, Family Dollar and a number of quick service restaurants. In addition, Lake City Community Hospital, a fully licensed freestanding Emergency care hospital with 50-beds, is located across the street from the property. 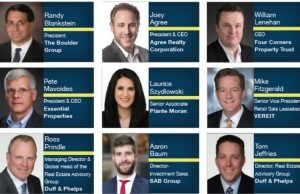 There are over 11,000 people living within a three-mile radius of the property.